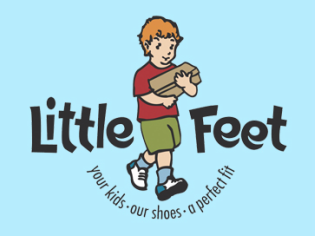 Little Feet Denver Blog: "We Recycle Shoes"
One Colorado woman is working to bring attention to Nepal's earthquake recovery and she's using her bicycle to do it. 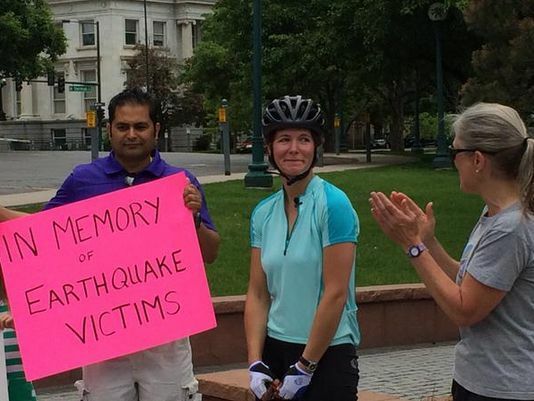 Click through for video about Sarah's earthquake relief fundraiser for the Colorado Nepal Alliance, "Bike4Nepal." A Colorado woman kicked off a solo bike ride from Denver to Alaska all for a good cause. 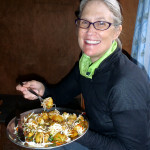 Our Executive Director Anne Hines was interviewed this morning on KGNU's Connections about our work in Nepal. 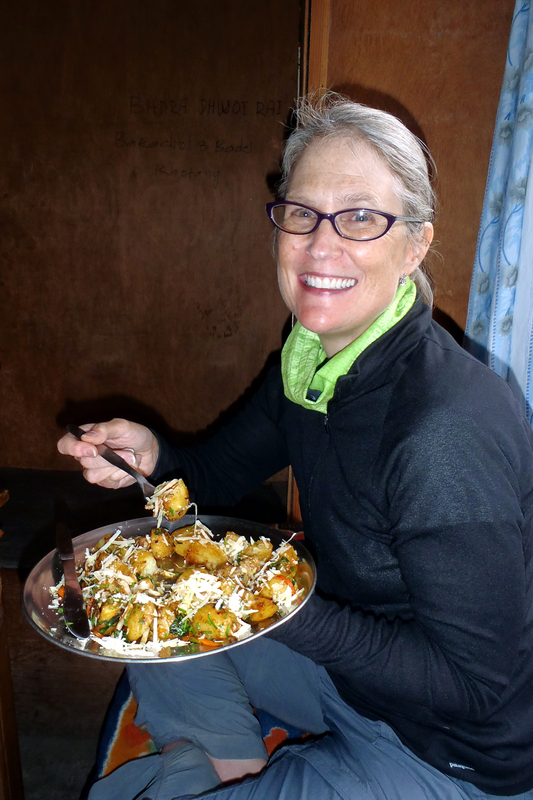 Half hour with Anne Hines, Executive Director for "Shoes For Sherpas," a project of the Colorado Nepal Alliance. Discussing their regular mission in addition to current and ongoing relief efforts in response to the April 2015 Nepal earthquake. Colorado Nepal Alliance Executive Director Anne Hines was interviewed today, Tuesday May 12, 2015, by News Radio 850AM KOA about our fundraising efforts over the past weeks, and about the food and shelter we're already supplying to Darkha, Nepal. Within two hours on Wednesday, volunteers agreed on the start of a plan to help victims of last weekend's devastating earthquake in Nepal. They represented local non-profits like the Colorado Nepal Alliance, Helping Hands Health Education and several others. There were also people who had lived or hiked in Nepal, or had family currently living in tents when their homes collapsed. The group's goal? Figure out the needs, collaborate on resources and help victims as efficiently and immediately as possible. The CU Nepal Student Association has set up a GoFundMe account to help Nepal after the quake. Other Colorado communities raising money for Nepal include the Colorado Nepalese Alliance and Shoes For Sherpas. A small, Denver-based nonprofit with ties to Nepal has started a disaster relief fund in the wake of Saturday's massive, deadly earthquake. KUSA – The Colorado Nepal Alliance is waiting for word about its Project Coordinator following the earthquake that rocked the country late Saturday.